This business is well positioned with excellent parking in a busy shopping centre in one of Melbourne’s most sought after suburbs. There is 3 Terminals and the Post office is continually showing solid growth and performs the full range of Post Offices services including Passports and working with children interviews as well as a comprehensive range of ID Checks, EIS services etc. It is a large shop with a good presentation and display area. There are 387 boxes installed with 24 hour access. Commissions are in excess of $345,000. This business is ideal for a couple to run. 5 Terminals - excellent presentation, prime location with Commissions marginally under $700K per annum in certainly one of the biggest in the network. 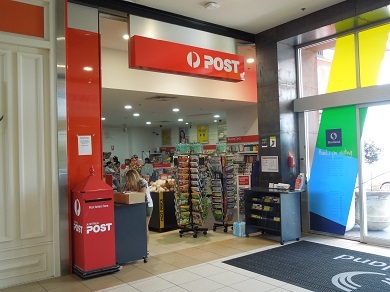 The current owner has operated the business for approx 17 years and the store has been converted from a Aust Post Franchise to an LPO in May 2016. This is certainly a prized agency and if not for the travel each day (from Geelong) and a young family, so he has no operational support, he could have stayed forever and taken advantage of the growth still happening in the surrounding areas.